New Zealand Attack: Where did the Terrorist Buy Weapons? New Zealand Attack: Where did the Terrorist Buy Weapons? 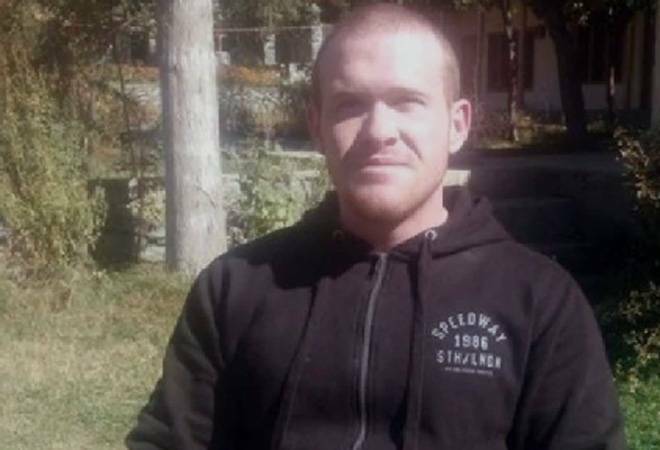 The owner of the arms shop New Zealand revealed that he had sold 4 guns to the terrorist Brenton Tarrant, who attacked two mosques. According to the US news agency, the owner of the Guns shop in the Church of Croatist said in a news conference that his store had “Brother-in-law online mail order” Brenton sold 4 guns through. Speaking about terrorism, he said, ‘We do not know anything more than this licensed person’. Furthermore, the weapon sold for Brenton Terent was not a military style nor was the semi-automatic. Fortune News is a news and media publishing platform, and our editors promise to bring you the latest news from around the world. Recent and hot news for business, politics, locals, sports, health and fitness, fun and entertainment, from UK, US, Europe, and the WORLD! © 2019 - Fortune News. All Rights Reserved.